The landscape along the Pacific coast is studded with quaint towns including Bodega Bay, Tamales, Occidental, Freestone and Jenner. This region is known for freshly caught fish, oysters, local cheese and bakeries. Enjoy activities and restaurants perched along the dramatic northern California cliffs and along the picturesque Bays of Tomales and Bodega Bay. ©2019 Sterling California Properties, Inc. All Rights Reserved. 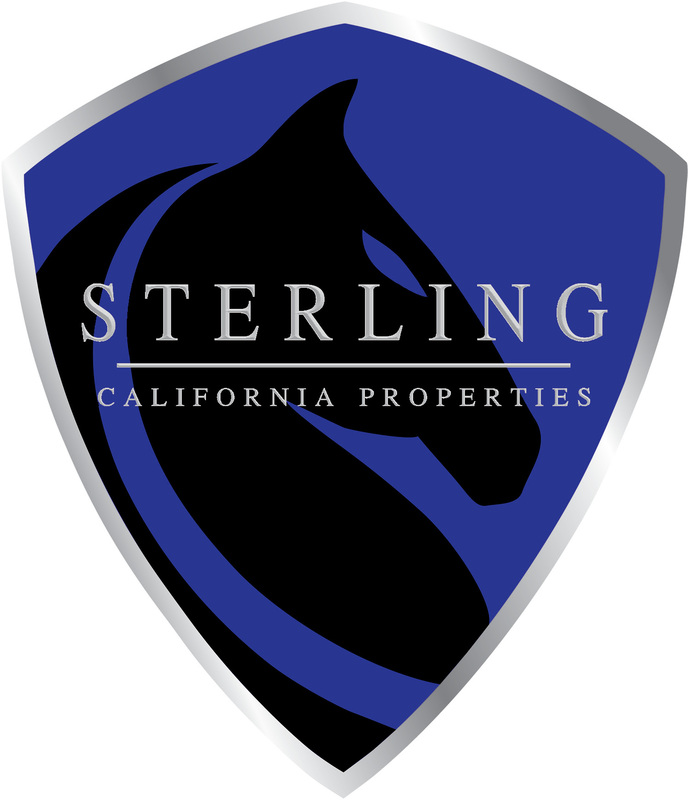 Sterling California Properties and Sterling California Properties Logo are registered and owned by Sterling California Properties, Inc. Sterling California supports the principles of the Fair Housing Act and the Equal Opportunity Act. Listing information is deemed reliable, but is not guaranteed.